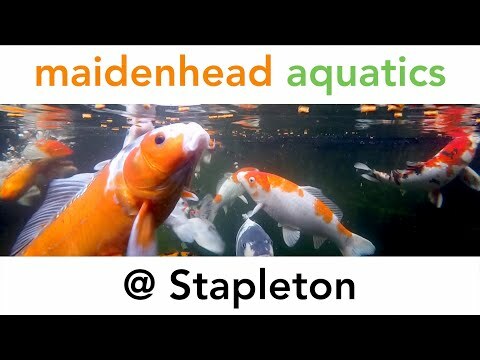 Maidenhead Aquatics at Stapleton is a bright and spacious store with a cheerful, friendly atmosphere. The staff are knowledgeable and helpful. 'Most improved Maidenhead Aquatics livestock', 2005.